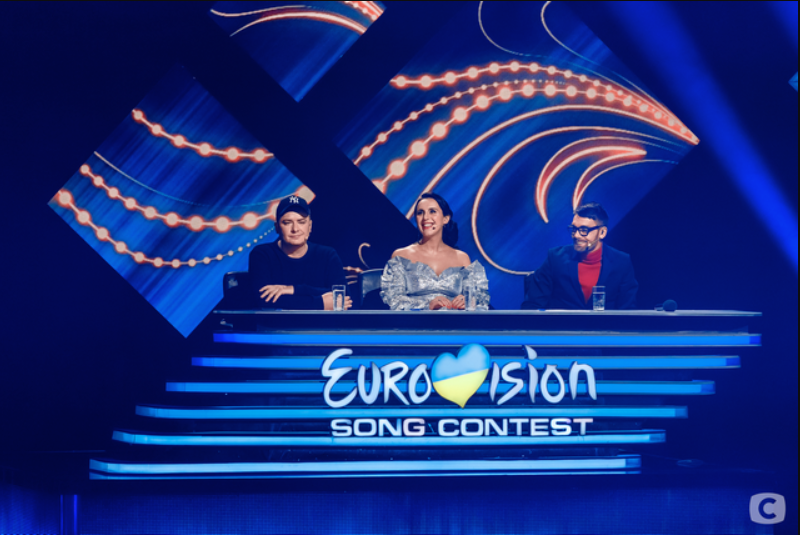 Tonight the preselection for Eurovision was kicked off in Kyiv. 8 participants performed their entries, but only got ticked to the final. And they are:on the 1st place are MARUV and Brunettes Shoot Blondes and on the 3rd place YUKO.